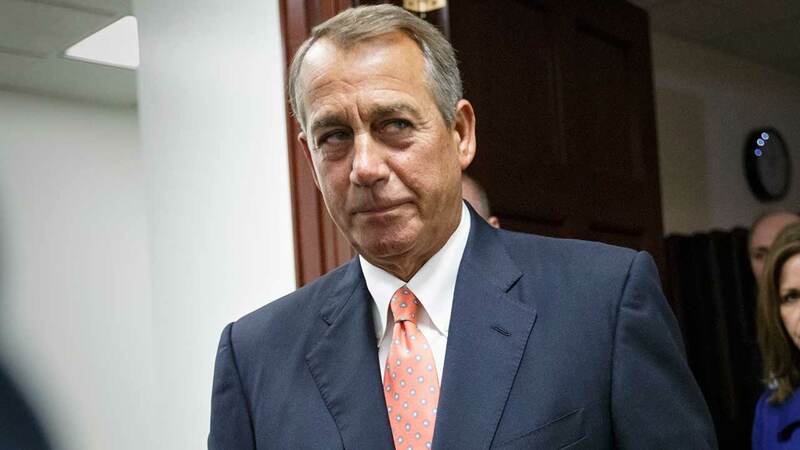 WASHINGTON -- House Speaker John Boehner says all children ought to be vaccinated. Boehner made the comment in response to a question Tuesday about whether there's a role for Congress on vaccines. His response: "I don't know that we need another law but I do believe that all children ought to be vaccinated." Other politicians have been less clear on the question amid a measles outbreak in the U.S.
New Jersey Gov. Chris Christie said parents should have some choice in the matter, a comment his office later clarified by saying that with a disease like measles there's no question kids should be vaccinated. Doctors say all children should be vaccinated but there is an anti-vaccine movement among some parents.